Lafayette and LF&VM at SXSW! Join the Lafayette Entertainment Initiative (LEI) at SXSW on March 12th at the Continental Club in Austin for Lafayette LIVE! We will give you a taste of the music, food, fun and expertise that this southern city is know for! Local bands will start the showcase on the bottom floor of the historic Continental Club. 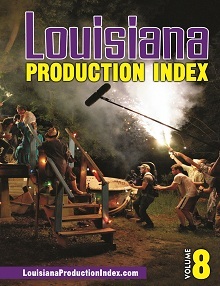 The lineup features both traditional Cajun and Creole sounds and modern talents taking the world by storm. Feed your bellies and curiosity with famous Southern cuisine from Tony Chachere’s and a series of programming – from gaming animation to touch-responsive visualization to film production and 3D immersion – upstairs in the gallery between (and during) each set. 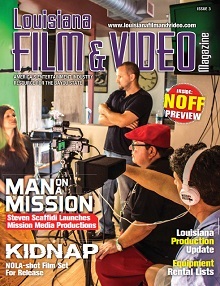 LEI will have copies of Louisiana Film & Video Magazine on hand, so be sure to pick one up!